Depression is often experienced when living with fibromyalgia and many other illnesses. Depressive episodes can hit unexpectedly and leave us feeling lost and overwhelmed. Having a coping tactic to use during dark times can make recovery more quickly. 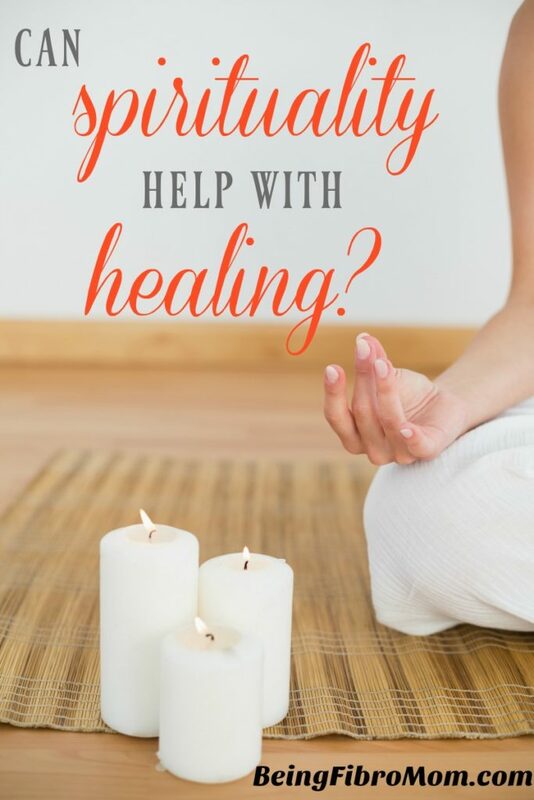 One of the ways to cope is by using spirituality. 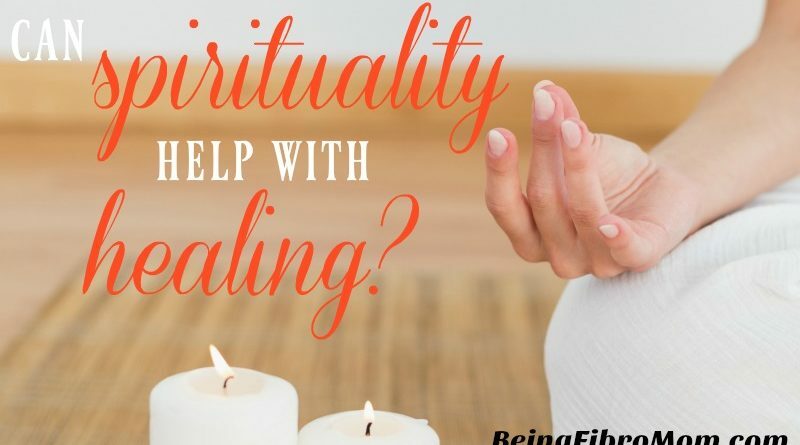 Spirituality can include religion, prayer, mediation, art, or being in nature. 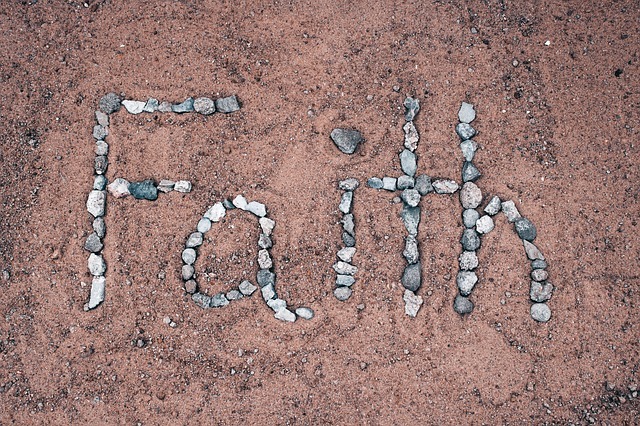 For me, I relay heavily on faith. 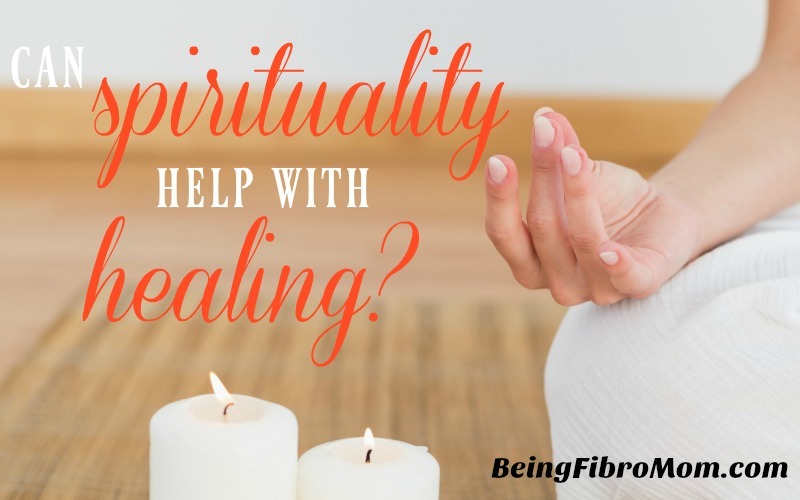 Can spirituality help with healing? When I was diagnosed with fibromyalgia, anxiety, and depression in December 2012, my life was a mess. 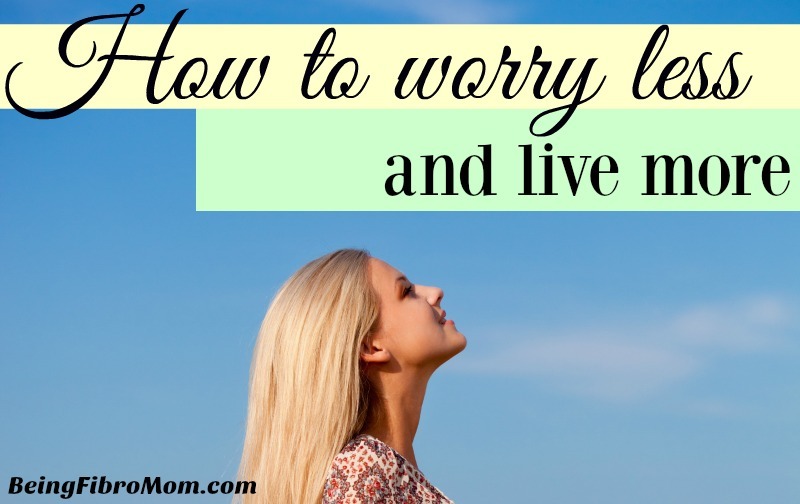 Unknowingly, I had pushed my husband, kids, mom, and others away from me. Even though I was constantly surrounded by my loved ones, I always felt lonely. Depressive episodes would strike and I had no idea it was depression. I just knew I struggled to find ways to cope with life, reasons to continue living, and how lost I felt. It was a terrible, unhealthy way to live. Once I got diagnosed and started on my path to healing, I realized I needed something bigger, better to help me heal. Physically I was getting better, but mentally and emotionally I was lacking. Turning to my faith and relaying on daily prayers helped tremendously. I finally found a purpose for my condition and I was going all in. Read more in my article, Seeking the Purpose of My Chronic Illness. Words with quotation marks are words spoken by Jesus. You can find a support group either in person or online. When finding a community online, be cautious about the source. Unfortunately, there are people out there looking to take advantage of people suffering such as we are. Always proceed with caution and use common sense when participating in online groups. GeneFo is an online health community for various ailments, and you are able to choose which communities to partake. You can attend services either in-person, on the television, on the radio or online. Personally, I watch Turning Point’s Pastor Dr. David Jeremiah on TV, but I use to listen to him on the radio, too. Dr. Jeremiah’s sermons are focused on biblical teachings and does series often. I highly recommend his series on Revelation. This part of the bible use to worry me, but after his series, I embrace that book of the bible. It’s now my favorite book. Dr. Charles Stanley from InTouch Ministries is another pastor I like to listen to. He also has television programming and a radio show. His sermons are more focused on individuals and families. His messages do include the bible, but are more directed towards everyday living in a biblical way. Jesus encourages us to attend services in person because of fellowship. He wants us to surround ourselves with other individuals that have a love for Christ and thirsty for His teachings. However, there are times when being around others isn’t something we can do. For whatever reasons (for me it’s anxiety and being in a large crowd), it can be more healthy to stay away from those triggers. This doesn’t mean you can’t ever go to services. Just do it in baby steps. Do what works best for you with what you can do at the present time. Do not rush into whichever avenue you choose. Take your time and make the choice you think is best. These are resources I use and recommend in the video (video below).